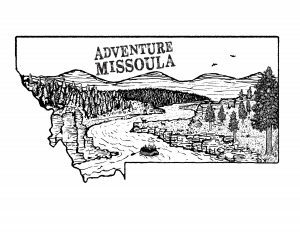 Come Kayak Missoula and Coeur d’Alene with Adventure Missoula! 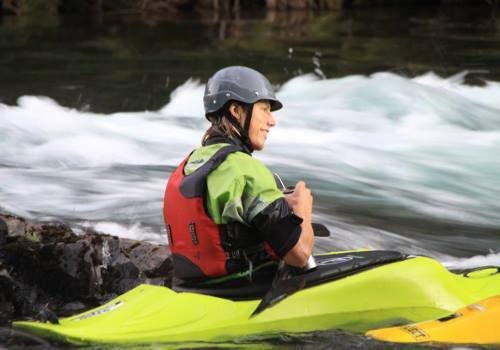 Kayaking is an alternative activity that offers diverse adventures. 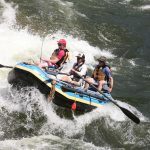 Whether you are looking for solitude drenched in natural scenery or the individual challenge of paddling through whitewater, kayaking is a hobby for any outdoor seeker. With our professional kayak instructors, we will give you a top of the line kayak experience. 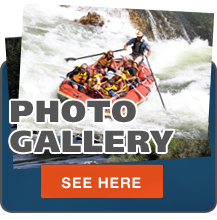 We have been kayaking this river for the past ten years and know the perfect lines to get down the Alberton Gorge in a safe manner. 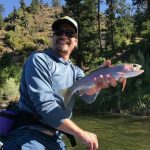 All skill levels are welcome to join us on the Clark Fork. 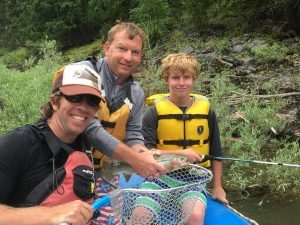 Floating down the river in a kayak is a once in a lifetime experience. 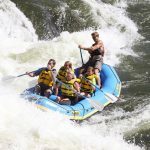 It is incredible to be so close to a powerful yet beautiful body of water! 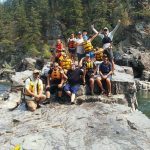 Depending on your previous experience we are able to personalize each kayak lesson to your skill level. 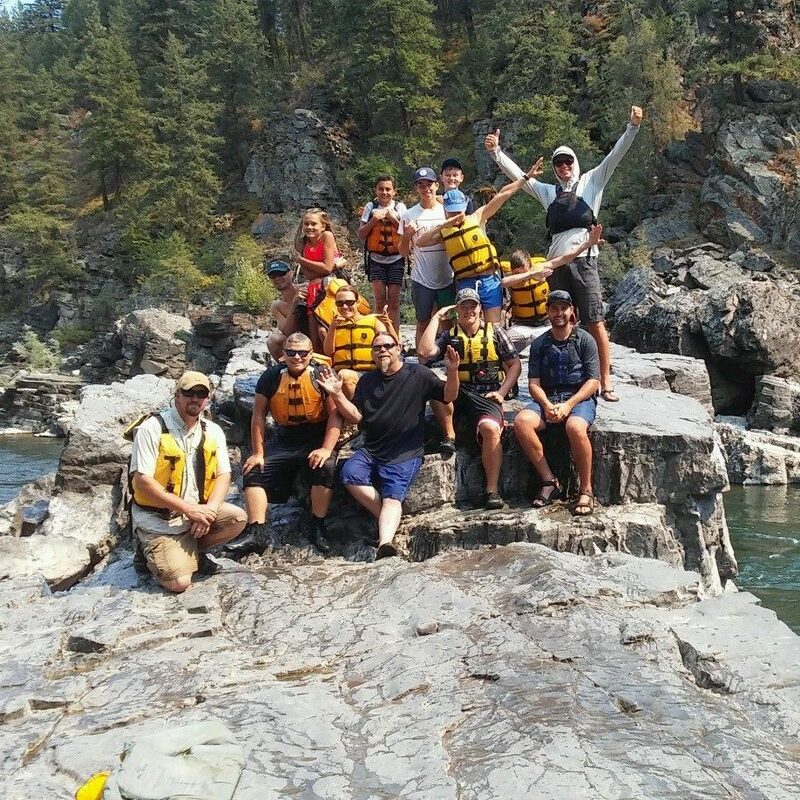 With our proper instruction you will be able to learn everything from how to hold the paddle correctly, to rolling, to going through the biggest rapid on the river: tumbleweed! 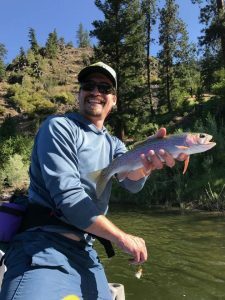 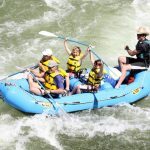 We will provide all gear necessary for you to have a safe and fun time on the Clark Fork River. 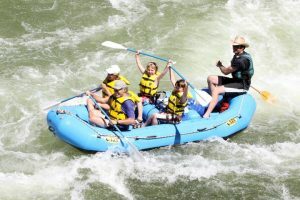 If you want to come kayak Missoula or Coeur d’Alene, click here to see more details! 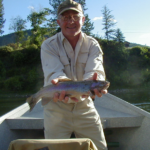 If you are interested please call 406-813-0595 to make a reservation! !